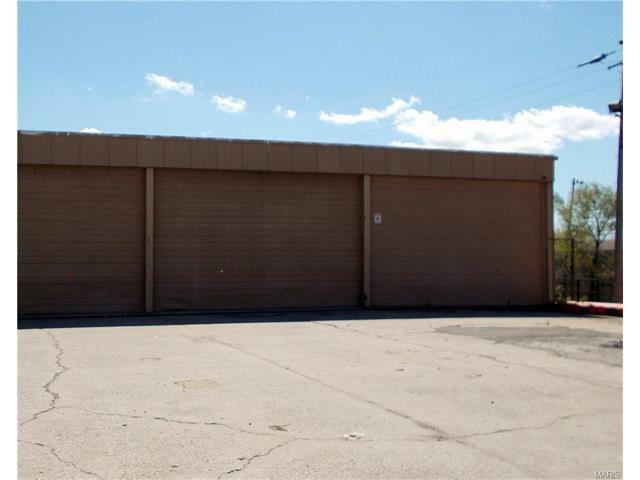 20,000 SF warehouse/manufacturing space available for lease @2.90 SF base/NNN 18' ceilings, three roll up doors and inside loading dock. 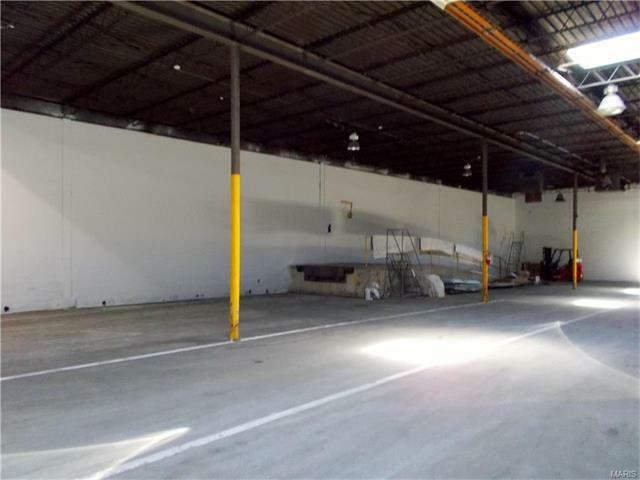 Currently partitioned with drywall in 2 10,000 SF sections. 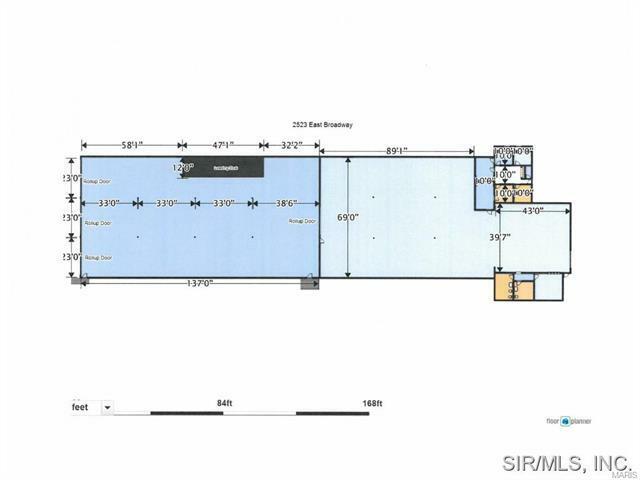 one side has 6 offices, 2 restrooms and lunch room. This section could also have loading dock at back of bldg. if needed. 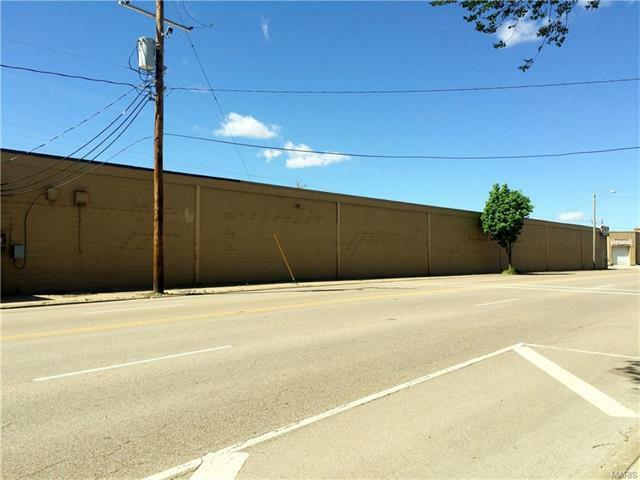 In addition there is approx 15,000 SF of OUTSIDE space available for lease, partially fenced. Agent owned.